Miami, Florida – LINKS TRAVEL TRADE, MARKETING & PUBLIC RELATIONS AGENCY is a subsidiary company of LINKS WorldGroup, whose business focus is business consulting, marketing and public relations for a wide array of clients. 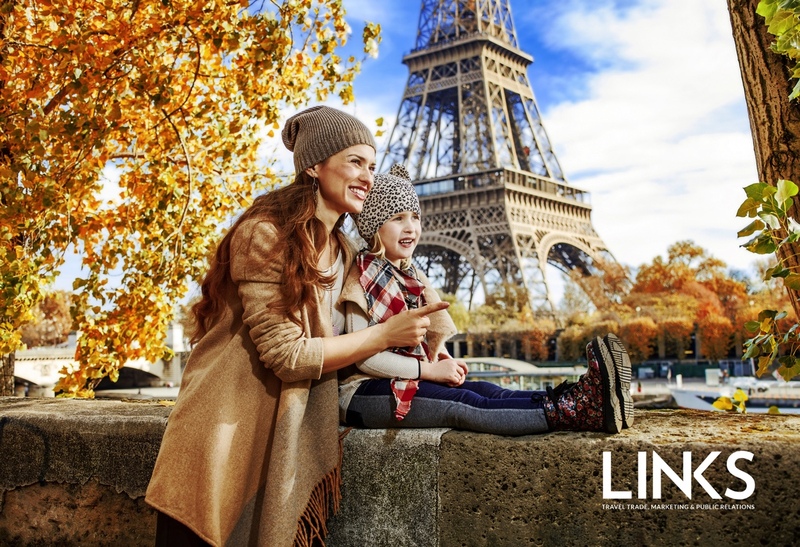 With a network of professionals specializing in providing quality services to travel clients across international markets and based in Miami, LINKS is a global leader with 12 offices across North America, South America, and the Caribbean. LINKS TRAVEL TRADE, MARKETING & PUBLIC RELATIONS AGENCY has an expansive portfolio of high-end clients from the travel and tourism industry including, but not limited to: the Ministry of Tourism of Israel, Tourism of New Zealand, Viva Airlines, and Vistas del Pedregal, a new Greg Norman Signature golf course in the Dominican Republic. Focused on empowering the travel, tourism and hospitality sphere of businesses, LINKS utilizes an expansive professional network to provide clients with services in travel trade consulting, destination marketing, digital marketing, event production, and public relations to create sustainable stand out market plans, perform secondary due diligence, and execute extensive market research services. Pangaea Network is an international travel public relations and representative network specializing in creating integrated, cohesive campaigns for travel clients in 24 markets across North America, Europe, the Middle East, Asia, and Australia. Comprised of independent travel PR, marketing, and representation specialists in their own respective markets, Pangaea’s partners grant clients local insight, contacts, knowledge, and experience in global tourism. 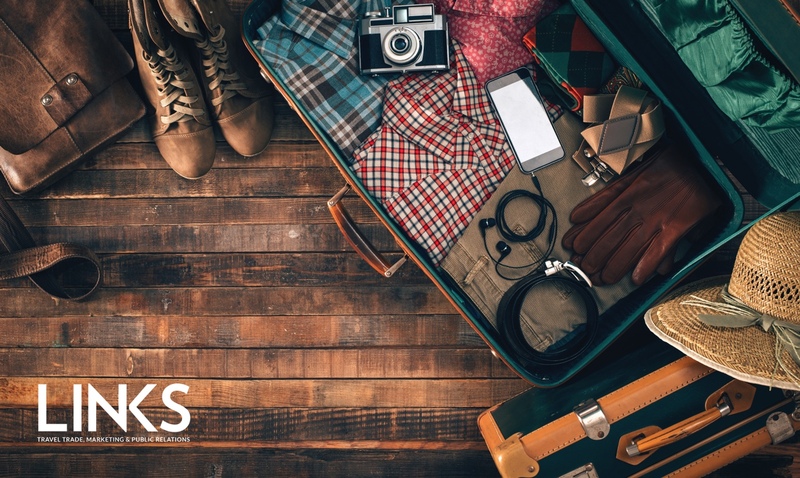 Pangaea Network has experience working with influential and innovative travel and tourism brands including Alaska Airlines, Cathay Pacific, Costa Rica, Barbados, iTravel Jerusalem, Hilton Worldwide, and Emirates. Concentrated on meeting the tourism marketing needs of international clients who require integrated or regional representation, Pangaea Network offers crisis management, destination marketing, digital marketing, event planning, international travel PR, and trade representation services. Offering similar services to international clients, the goal of this partnership is to work together as a team to develop new communication strategies, expand reputation building and marketing strategies, create branding for client businesses, and discover innovative ways to communicate messages personalized for target markets and specific regions. Through partnering with The Pangaea network, LINKS will have the opportunity to collaborate with like-minded professionals with in-depth knowledge of the global travel tourism hospitality business, offering existing clients a greater scope and opportunity for development in new markets. Gaining access to training programs designed for the travel professional, this union will provide a global reach to existing clients, and grant LINKS the opportunity to compete for global travel-related tourism accounts. “I am very excited to join this elite network of marketing and communication companies across the world. By joining as the agency for LATAM and the Caribbean, we will expand our clients’ reach into Pangaea’s markets and offer our reach to brands in the Pangaea Network, thus building a more connected world,” said Edward DeValle, Senior Partner of LINKS.